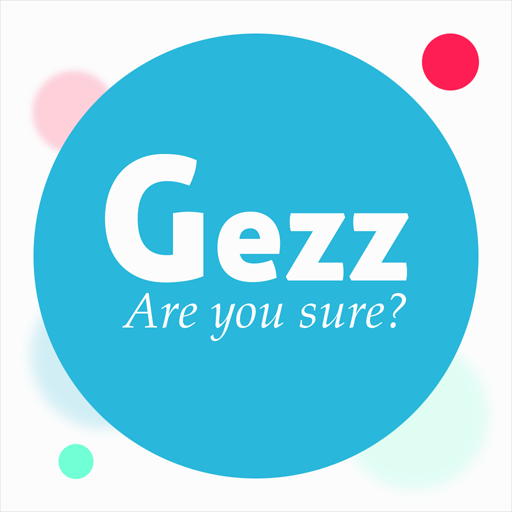 The apps name “Gezz” is derived from the englisch word “to guess”. 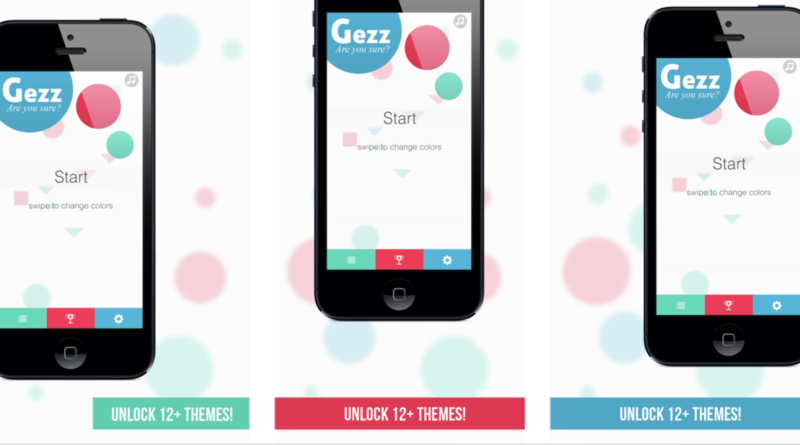 The goal of this game is to guess which color covers most screen space while a timer counts down. Depending on the chosen difficulty the game shows more distinct colors and geometric shapes. There more combination of color and shapes are present the harder the game gets, of course. The game has only been soft-launched in spain as a “beta-test”. The project was created to evaluate the framework Toolkit2D for the Unity game engine. At this time the engine itself did not support 2D development like nowadays and using a dedicated framework made a lot of sense.